Hesketh Bank Juniors play on 4 courts, different practice drills to improve your game. 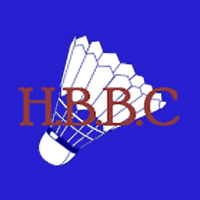 We have qualified badminton coachs & some of our more experianced team player help with the junior section too. All abilities aged from 11-18 years. Juniors can also play in league tournaments throughout the year. Some of our juniors have gone and represent the club in league matches in the Southport Badminton League.